It’s time to dance again. Eamon and Justin DJ all night to a room full of folks who wanna get down. Free beer for the first hour and free bagels at the witching hour. 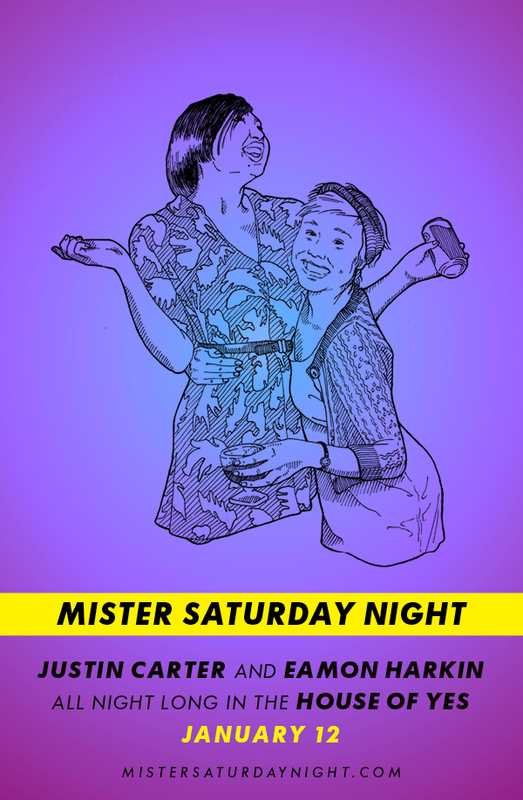 $10 before midnight if you RSVP to mister@mistersaturdaynight.com, $15 otherwise.